Pros: The images are incredible, and daily updates keep things fresh. Cons: Tons of information, but a lack of direction may overhwhelm some kids. 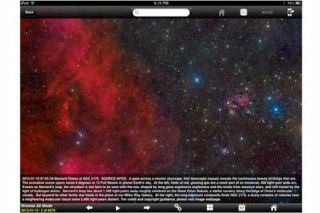 Bottom Line: A visually stunning way to get kids interested in science and space exploration.